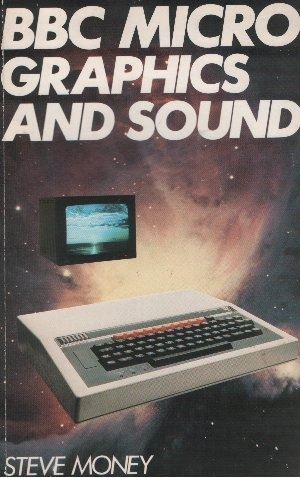 Home/Computers/BBC Computers/BBC Books/BBC Micro Grapics & Sound. 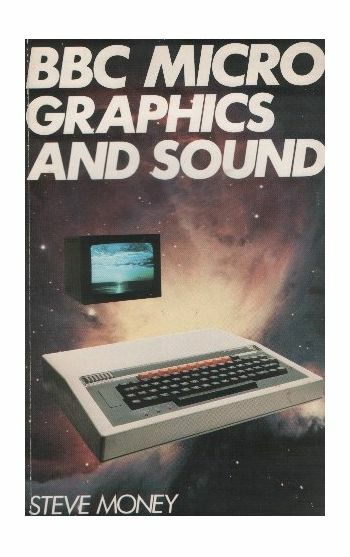 This book provides a practical guide to the graphics and sound facilities, clearly setting out the techniques which allow you to make the most of the BBC machine's capabilities. You are shown the techniques of producing graphs and charts, drawing pictures and using colour. The book goes on to explain animation, an essential element of video games, as well as perspective and the world of 3D graphics. The operation of the sound generator is explored both for sound effects and musical applications.